Indian Government is planning to digitalize its remote and isolated islands of Andaman and Nicobar region. A proposal from the Communications Ministry got approval from the Ministry of Environment, Forest and Climate this week to deploy fiber optic cables and Wifi equipment in the islands. 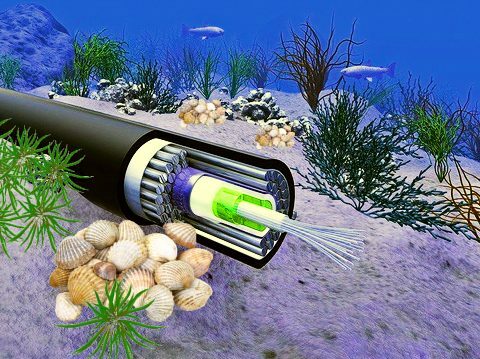 Communication Ministry has been waiting for the approval to deploy 2,200 kilometers of optical fiber cables to connect the islands with the mainland and between the islands. The new cable system will provide the required infrastructure to deliver high-speed internet in the islands. The initial plan is to connect and digitize eight islands of Andaman and Nicobar. The Prime Minister of India will inaugurate the project on 30 December. The new fiber optic cable network will be able to deliver high-speed transmission in the range of 100 Gbps. Digitalization of the isolated islands is one of the most important steps that the Indian Government takes at a time when the presence of Chinese ships in the Bay of Bengal started increasing. The steps have immense strategic significance to India in addition to assisting the Andaman and Nicobar Islands communications security, especially during natural disasters or failures of other systems. The length of the proposed cable from the mainland to the island is estimated to be around 1400 km. 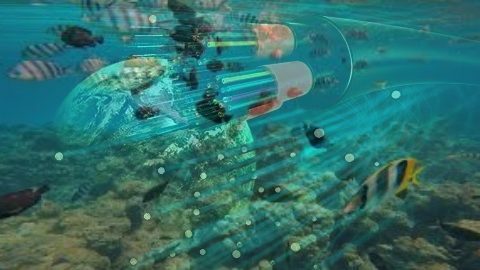 The submarine fiber-optic cable system will be deployed under the seabed as the sea-route has heavy traffic of ships. 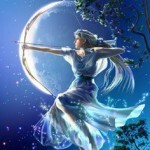 The fiber-optic cable will start its travel from Chennai, the capital of Tamilnadu State and will end in Port Blair. Communication Ministry had taken estimations of the distances to be covered between the islands. Port Blair to Havelock: 48 km, Havelock to Long Island: 35 km, Long Island to Rangat: 37 km, Port Blair to Little Andaman: 135 km, Little Andaman to Car Nicobar: 146 km, Car Nicobar to Kamorta: 171 km, Kamorta to Campbell Bay: 100 km. The Ministry estimates that they can complete the deployment project by January 2020. The project is scheduled to start from January 2019. The fiber optic connectivity with the islands will help India by providing an important defense communication infrastructure. The current means of connectivity on these islands is through satellites, which is limited in bandwidth capacity. 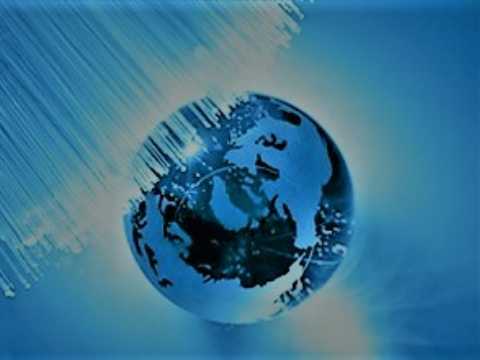 India has been paying attention to develop fiber optic infrastructure in a serious manner starting from the year 2010. The efforts of the Communication Ministry was halted for a while due to controversies surrounding the Ministry in Spectrum allocation scams and bribery charges. The Ministry of Communication understands the importance of preserving the corals and associated flora and fauna. All infrastructure facilities are falling within the Island Coastal Regulation Zone (ICRZ) area as per the survey conducted by Institute of Remote Sensing (IRS), Anna University, Chennai. National Institute of Ocean Technology will be part of the project until its completion to enforce safety measures and limit the possible damages to the corals. ← Shielded vs Unshielded Ethernet Cable: Which Should You Use?